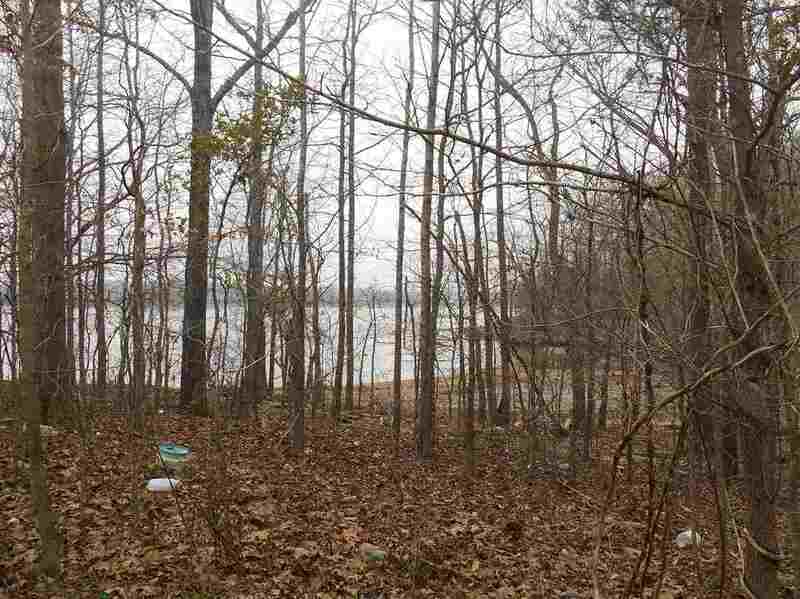 Gorgeous waterfront lot in Mallard Shores North! 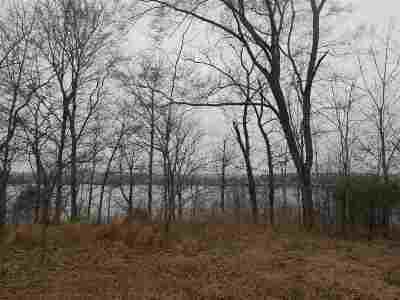 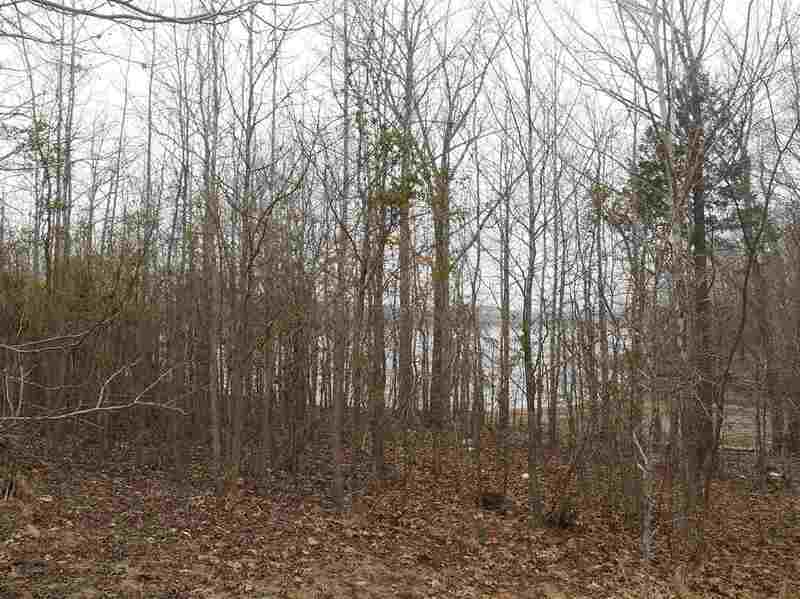 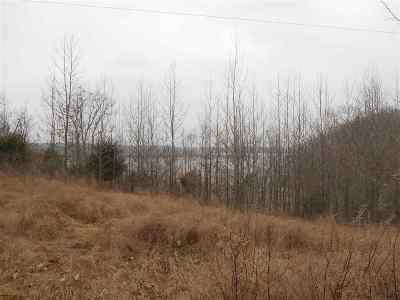 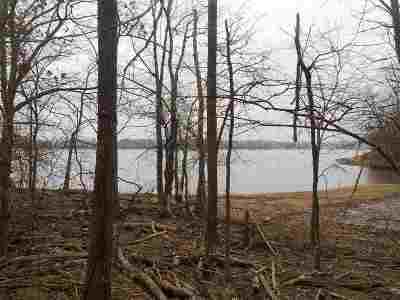 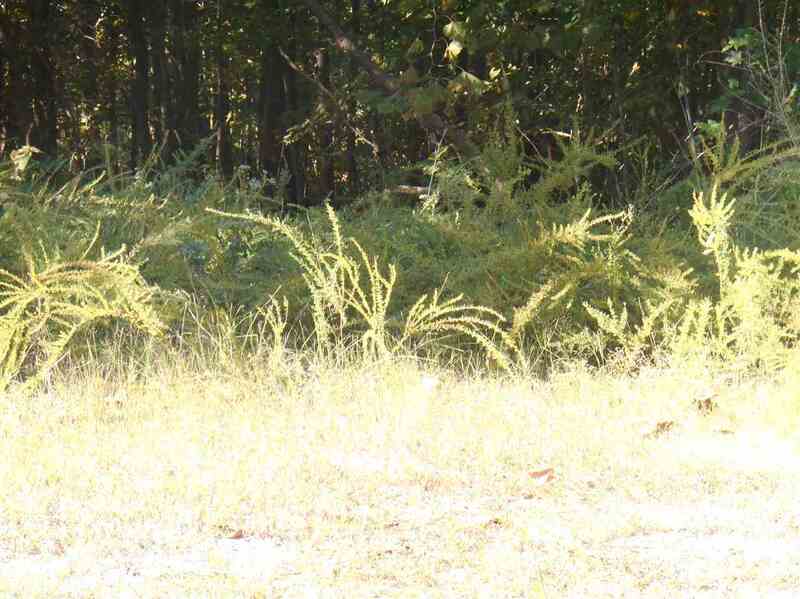 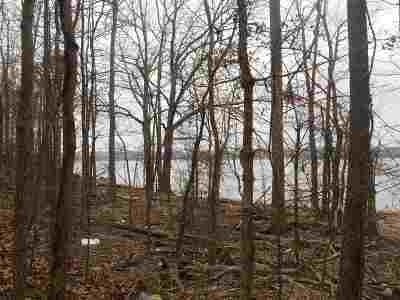 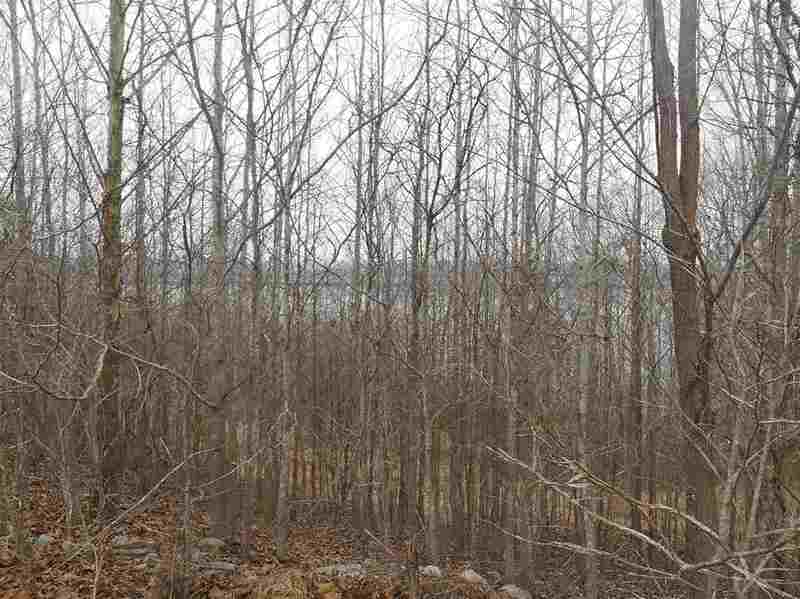 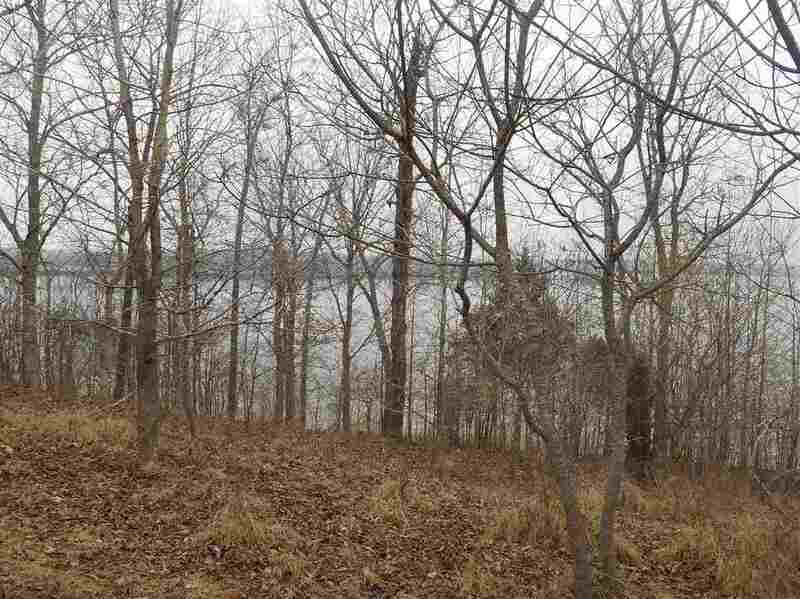 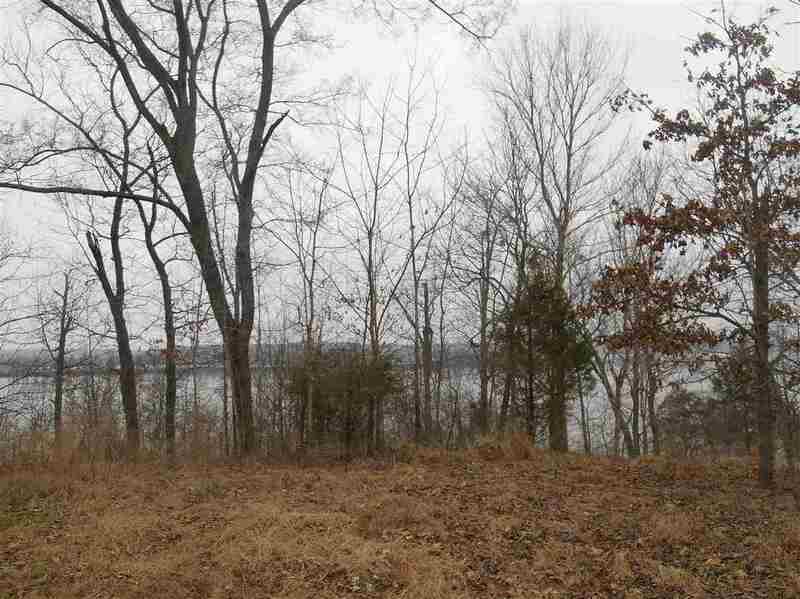 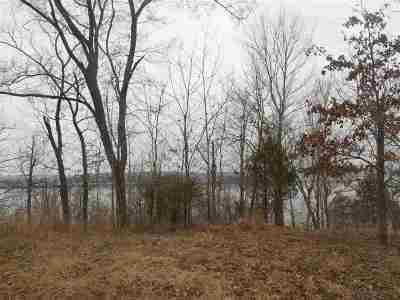 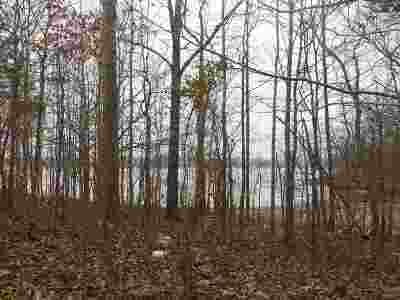 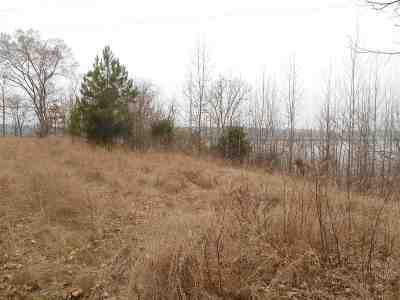 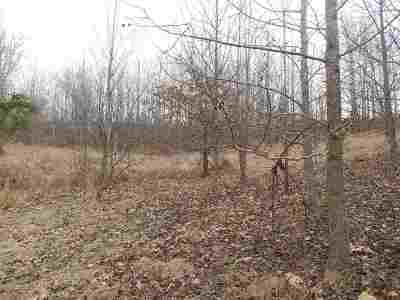 Build your dream home on the level part of lot overlooking Barkley Lake and then enjoy a walk down to the water today! 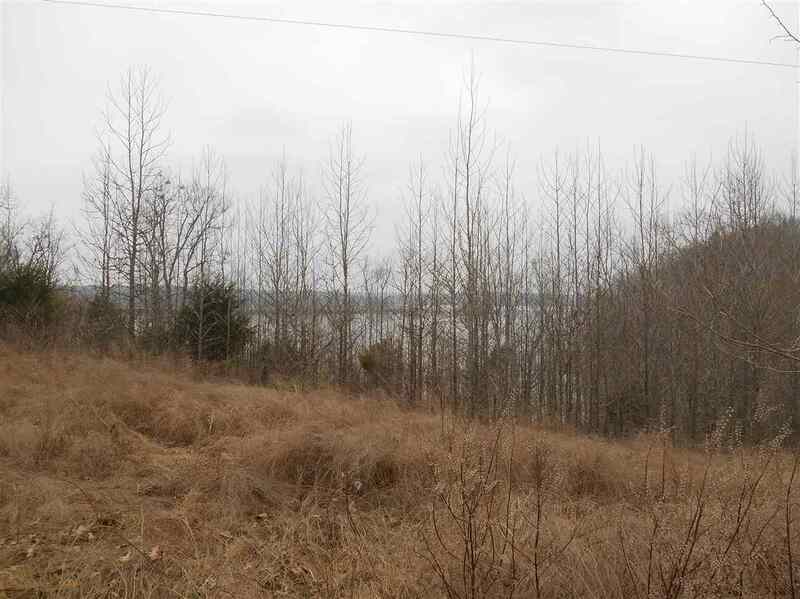 It's 2 1/2 acres with 600 ft. of water frontage. 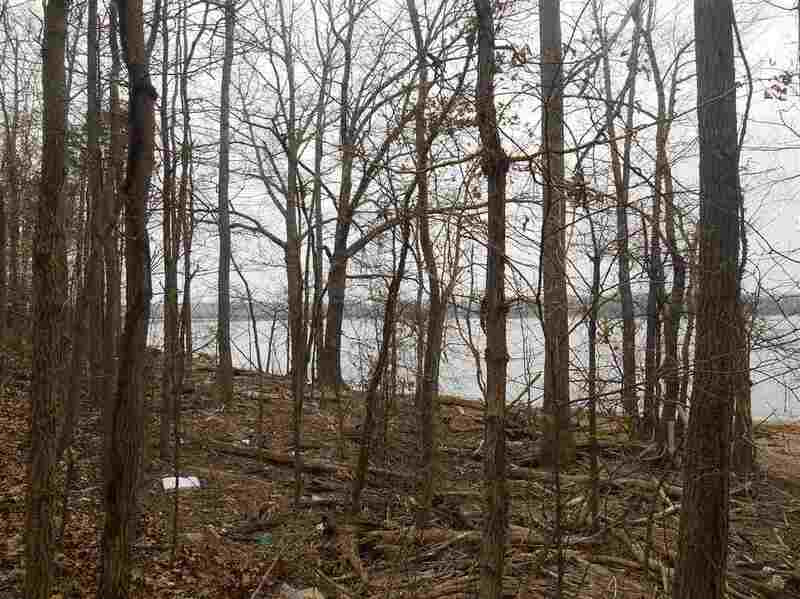 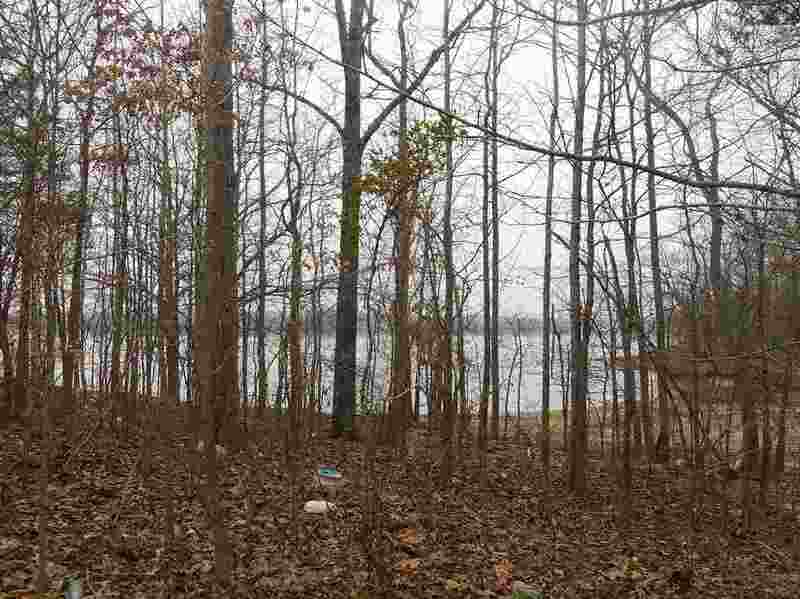 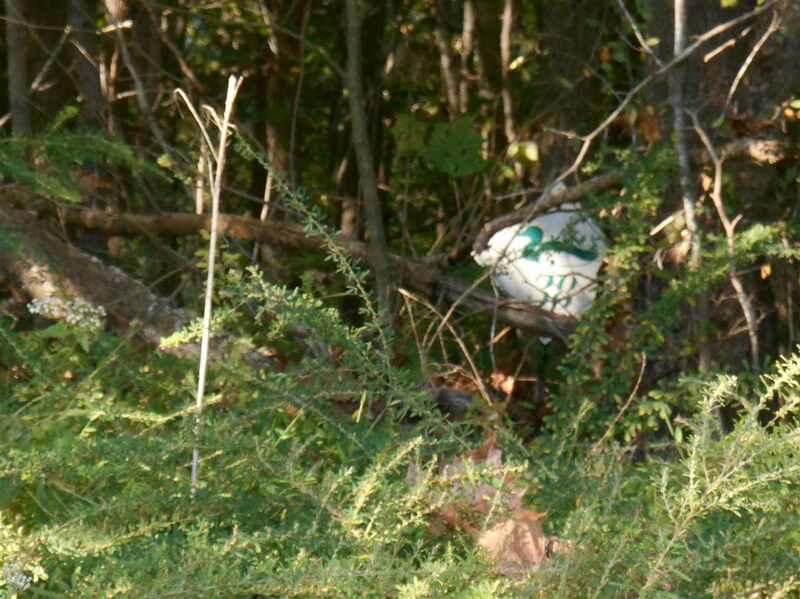 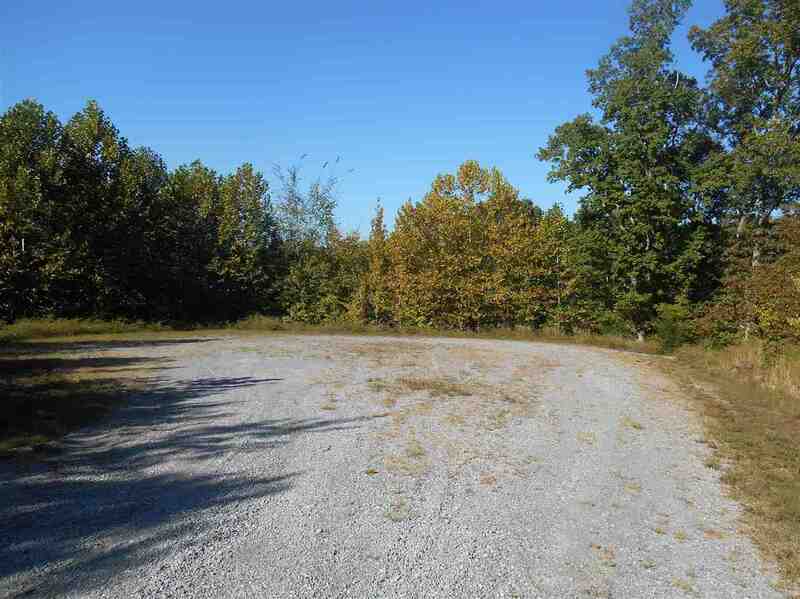 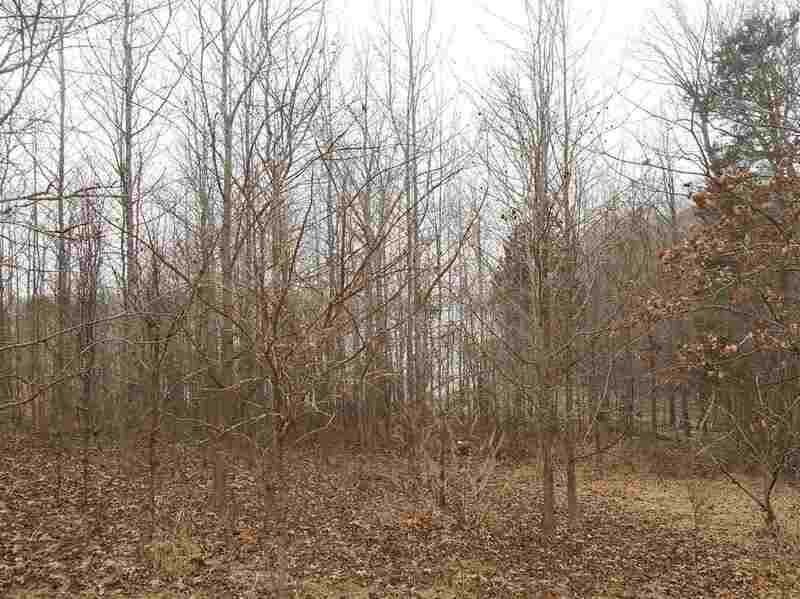 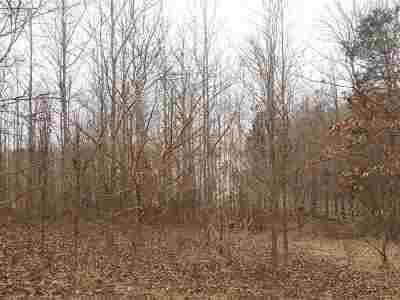 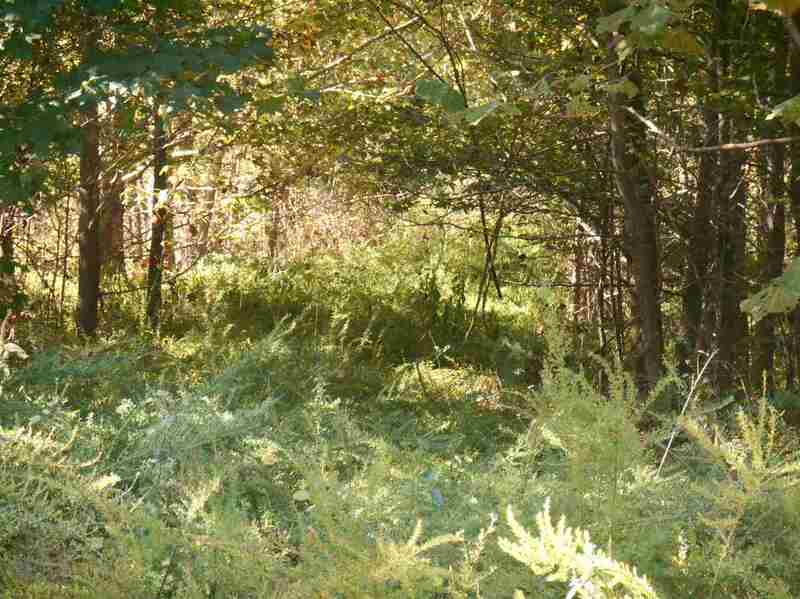 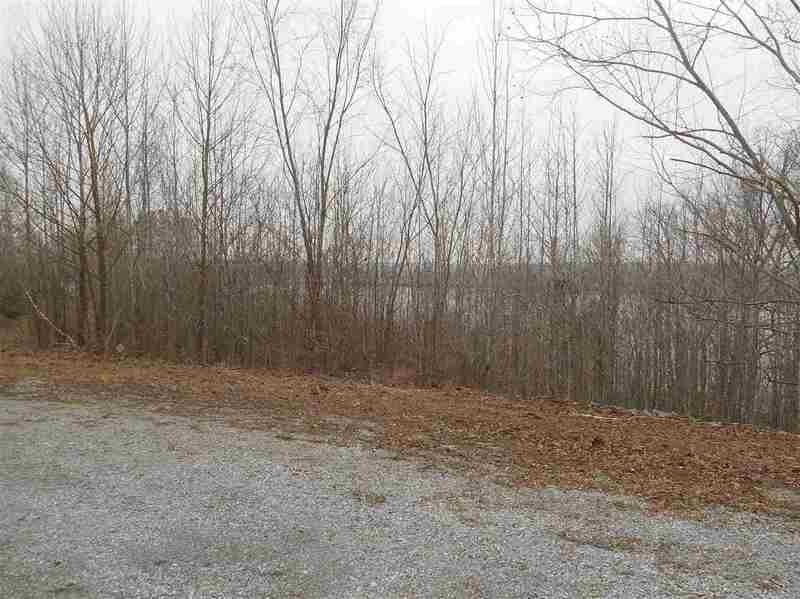 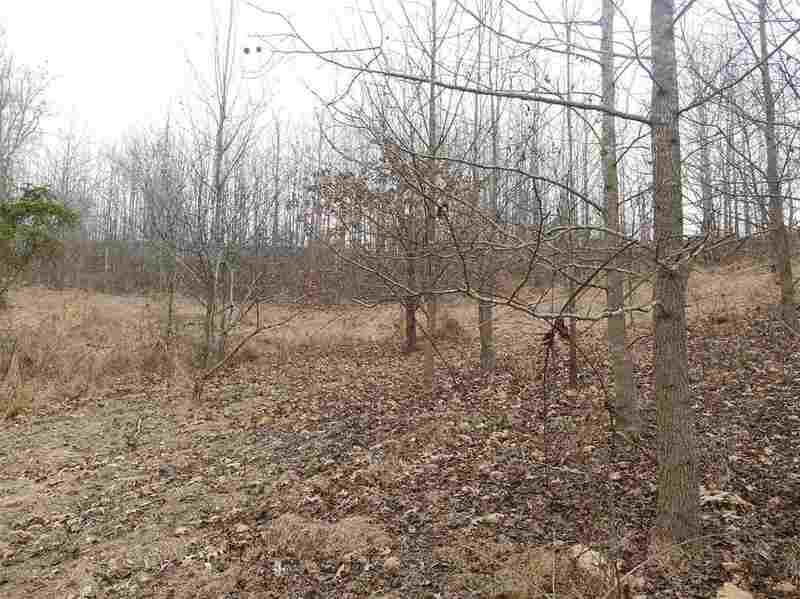 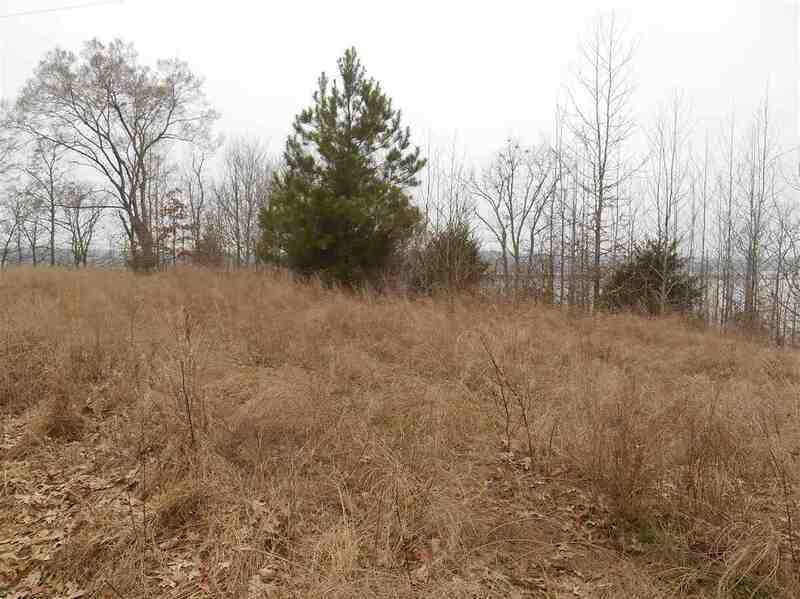 This lot has a large amount of level ground to build a house on and also slopes down to the water.